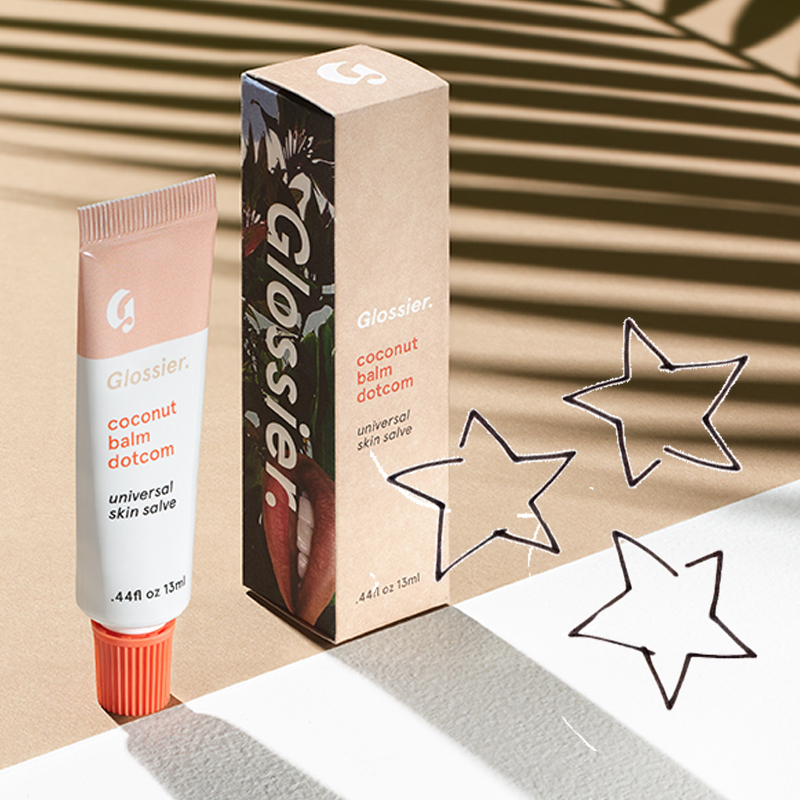 Glossier’s Coconut Balm Dotcom is kind of amazing because it’s actually so much more than just a lip balm. It’s a ‘do anything’ skin salve, meaning it will handle your dry, cracked hands, your cuticles, and basically dry patches everywhere. Made of a rich beeswax and castor seed oil formula, it smells like gorgeous, tropical coconut so it’s not just super effective it’s super delish too.